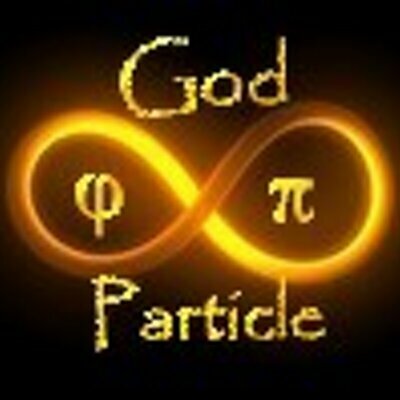 Re-exploring the Quantum Mechanics mapping and expanded it to explore Higgs Boson or also known as the God Particle. I won’t go into detailed dictionary terminology so enjoy. Also i’m no Quantum physicist so please correct me if you see i’m missing something. Particle: Nucleus, Molecule and Atom. Quark. Molecule: Organic, Inorganic, Noble gas. Anti-atoms; positron, antiproton and antineutron. Leptons; electron, muon, tau, electron neutrino, muon neutrino, tau neutrino. Gauge; gluon, photon, z bson, W boson. Parallels;1 dimension, 2 dimension, 3 dimension, 4 dimension, 5, dimension. Geometry; line, plane, sphere, time, alternate realities, time travel. ← The smell of conspiracy, when I smelled Harper.